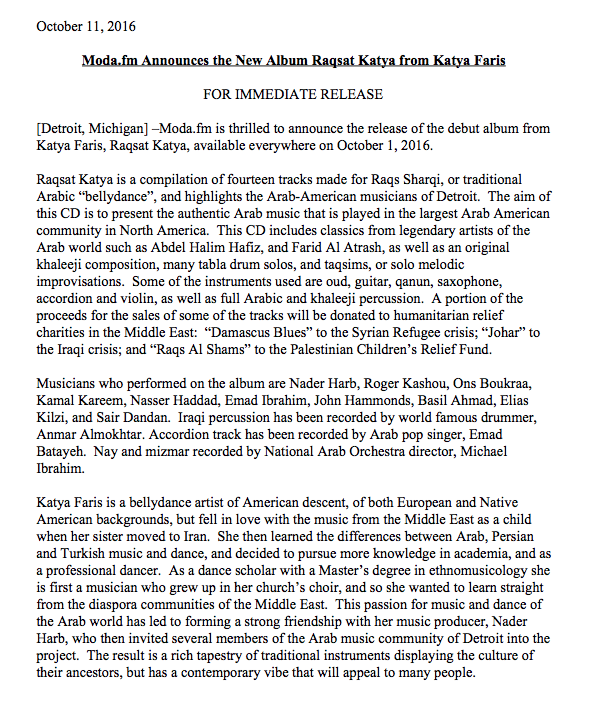 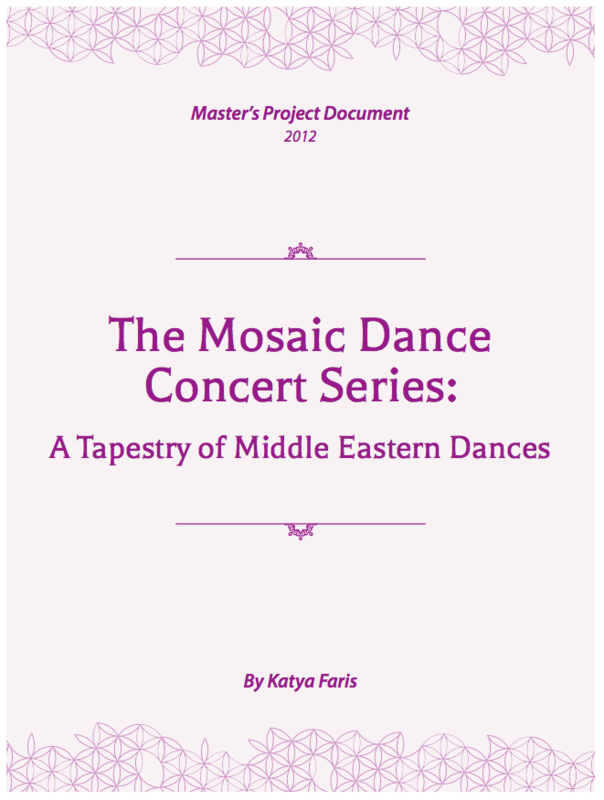 This is the first webinar in my Mosaic Series: A Tapestry of Middle Eastern Dance. 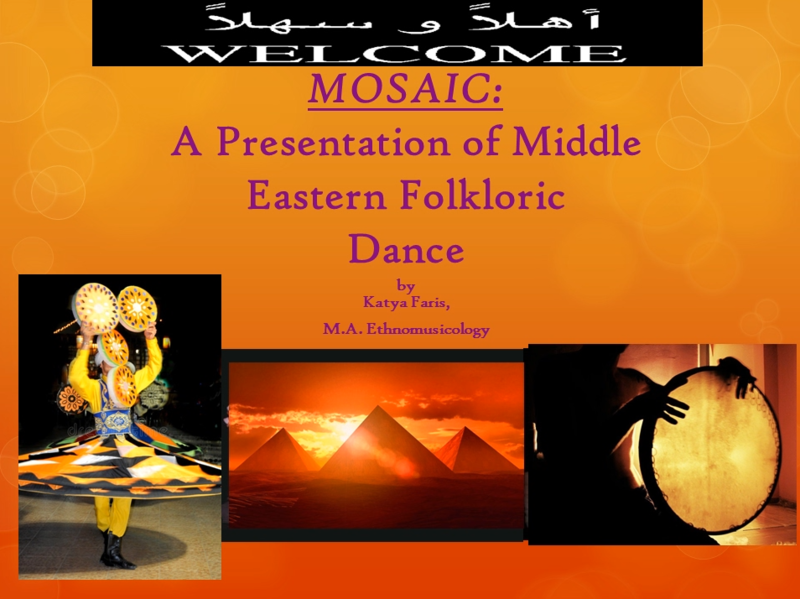 In this class we will go over a little bit of some of the folkdances of the Middle East that you will be learning in my dance classes. 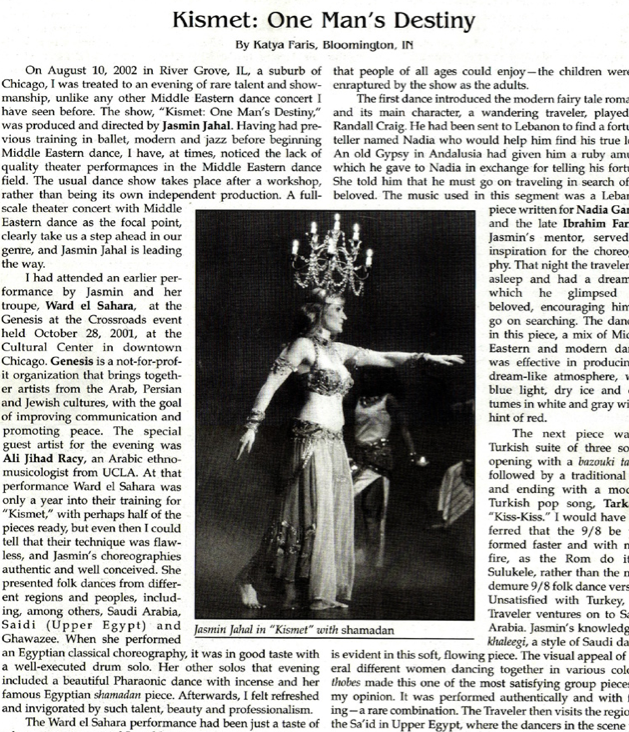 Discussion of geography, histroy, and musical instruments is included, as well as the stylistic differences between folkdance genres. 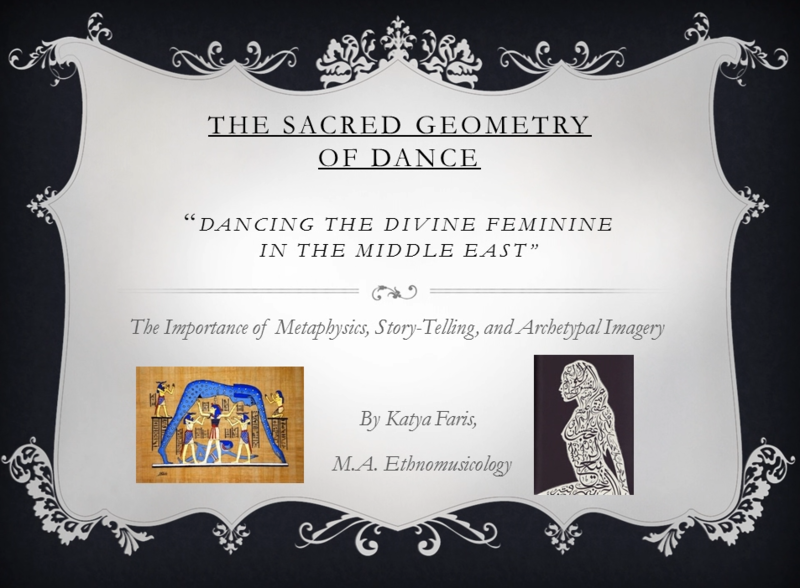 This Powerpoint presentation is one hour long.